This month, the Atlantic Shopping website undergoes another makeover, with the introduction of a brand new category. 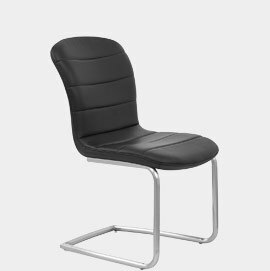 As a business, we understand that sometimes, all our customers are looking for is a simple set of versatile chairs. Our kitchen chairs are ideal for use during relaxed lunches and casual suppers alike and so, in light of this, we've created our new Kitchen Chairs section, with the intention of showcasing our blossoming range of ergonomic kitchen furniture. Traditional dining chairs are often thought of as being rather formal, while kitchen chairs tend to conjure more of a casual image. Of course, opulent options abound, too, as exemplified by the likes of our popular Carlo Oak Chair. Simply put, it all comes down to personal taste, and the good news is that our extensive selection boasts designs of almost every type, and for any budget. It's also worth noting how our kitchen chairs are enormously practical. 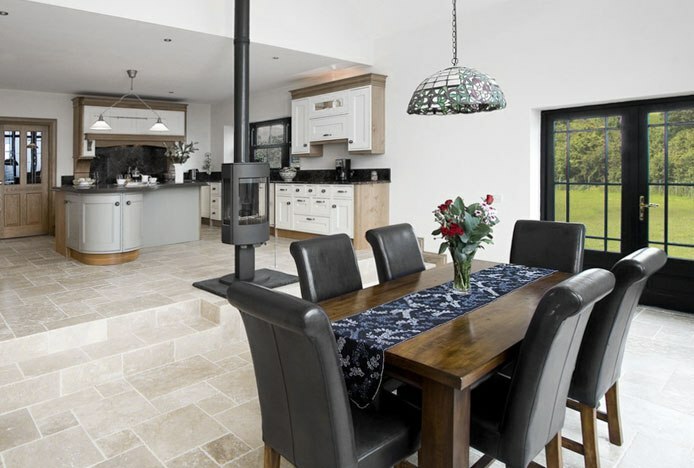 We understand that the kitchen tends to get more than a little bit messy, and so we're keen to use materials that can handle the odd spillage. Our pocket-friendly faux leather kitchen chairs are ideal in this respect, with the synthetic grain responding beautifully well to all manner of blemishes. ABS Plastic kitchen chairs are similarly effective in repelling stains, smudges and liquids, and are characterised by glossy visuals and a wipe-clean finish. 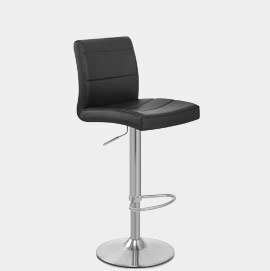 Whatever you're looking for, you're sure to find it amongst our numerous designs of kitchen chairs. Take a look at our new page now, and be sure to let us know your thoughts. Our great new range of modern high-gloss tables come in a range of colours & designs.. Grab a bargain! 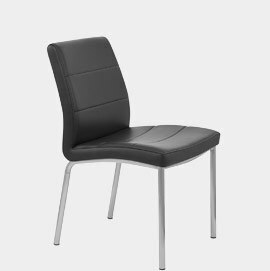 We've just released a new range of cheap and stylish dining chairs.. Explore the latest fabulous additions to the Atlantic Shopping website.. Introducing the funky new Visor Stool, an exclusive piece unlike any other..